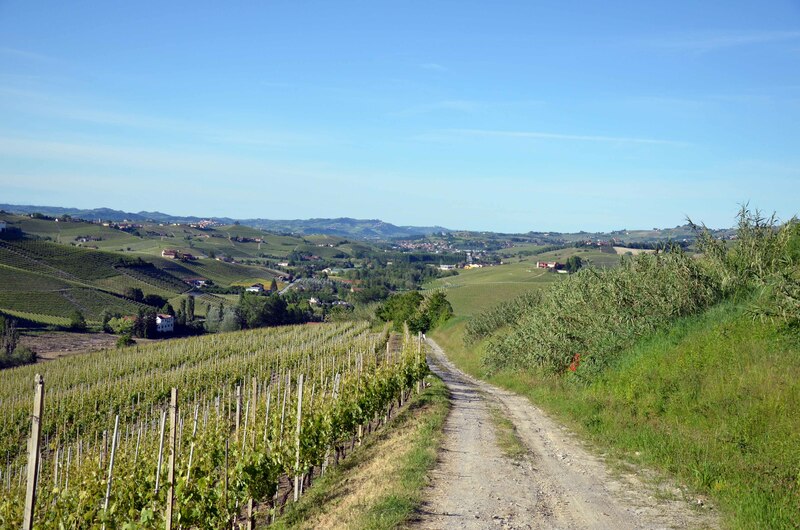 A couple of weeks ago, we received some rather good news… the Langhe, or large swathes of it at least, has been named Italy’s 50th UNESCO World Heritage Site. UNESCO stands for The United Nations Educational, Scientific and Cultural Organization. It’s a big old organisation (that’s organisation with an ‘s’, they may be happy with American spelling but I’d rather preserve my cultural heritage thanks very much) with its fingers in many pies, the biggest of which is the World Heritage List – a list of sites which for one reason or another, need to be preserved for future generations. To be inscribed on the World Heritage List, sites must be of outstanding universal value and meet at least one of ten criteria, which I won’t list as they’re really long (click here if you really want to know what they are…). Right now, there are some 1,007 places on the list; buildings, towns, cities, forests, mountains, islands, regions, even nuclear test sites. And Italy has more of these places within its borders than any other country. There’s an ‘in danger’ list too, for sites that are under threat and, in exceptional circumstances, a site can even be deleted. Only two sites have ever been cut, Oman’s Arabian Oryx Sanctuary and Dresden. 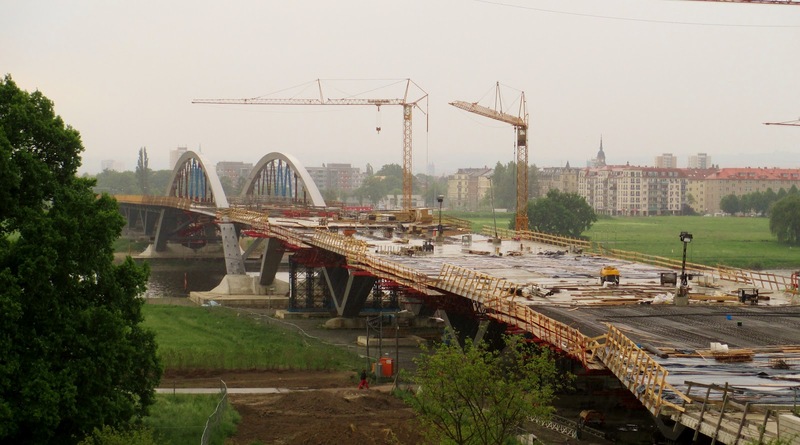 The German city lost out because they built a four-lane bridge right through the heart of the city, while the Oryx Sanctuary was deleted because poaching and habitat degradation had reduced the Oryx population from over 400 to just 65. 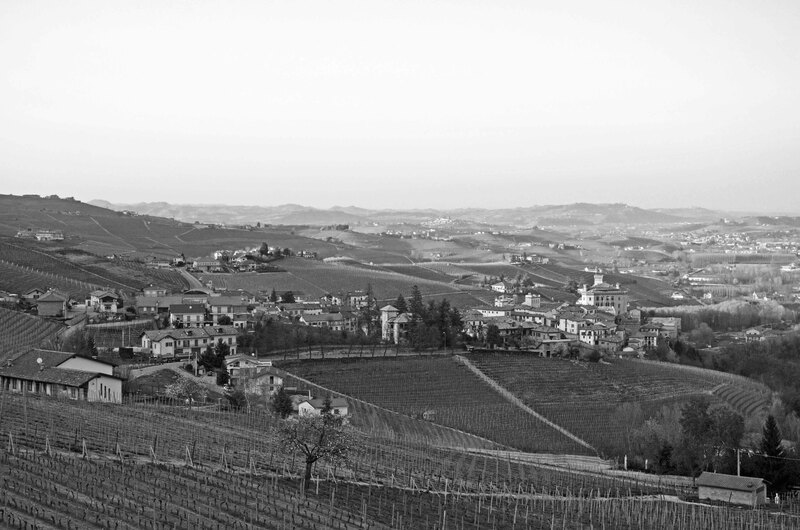 The Vineyard Landscape of Piedmont: Langhe, Roero and Monferrato (to give it its correct title) is one of a batch of recent inscriptions. 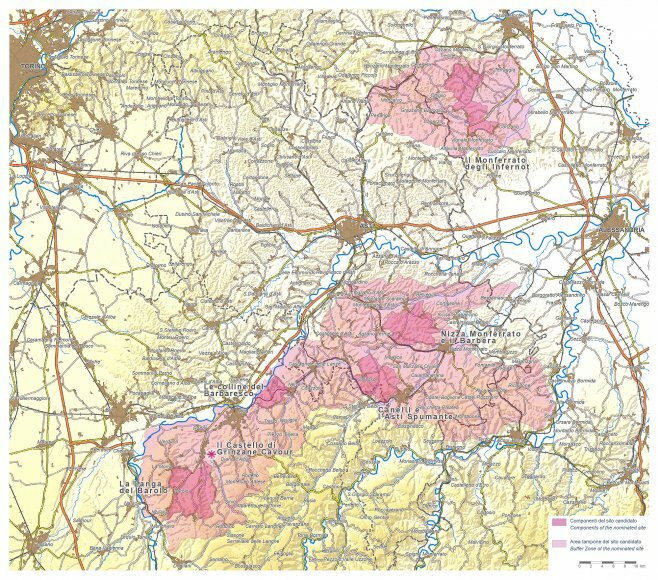 It includes six separate areas – five distinct wine growing zones and the Castello di Grinzane Cavour. What happens next is somewhat more vague. Once a site is on the list it has to be preserved, but quite how this happens is anyone’s guess. Obviously, building a four-lane highway through the middle of it counts as a black mark so I’ll keep my fingers crossed on that one, but everything else is down to interpretation. We’ve already seen some positive evidence of it in the Langhe as the plans for our house had to be approved by a preservation committee which was set up because of the area’s nomination. You can’t just build any old house in the Langhe you know (although it seems you could in the ’70s…). Still, there’s no doubt that a World Heritage listing brings an area to the attention of the media, governments and, of course, tourists, which is definitely a good thing. And anything that works towards preserving the area’s history, culture and outstanding landscape is fine by me. Hi Kerrie, you should have a look at the maps on the UNESCO site, they’re pretty precise. The actual zones are quite small but the buffer zones around them are huge. We’re just outide the Barolo zone. It’s a pleasure… it was supposed to be more educational, but it turns out UNESCO are a bit vague about what they actually do!